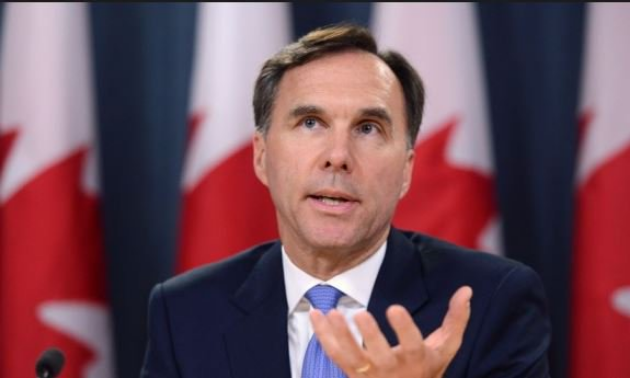 Canada’s Finance Minister Bill Morneau delivered his fall economic statement on Wednesday, November 21, 2018. One of highlights of the announcement included a $25 million, one-time endowment and commitment to help fund Avalanche Canada which is based in Revelstoke. 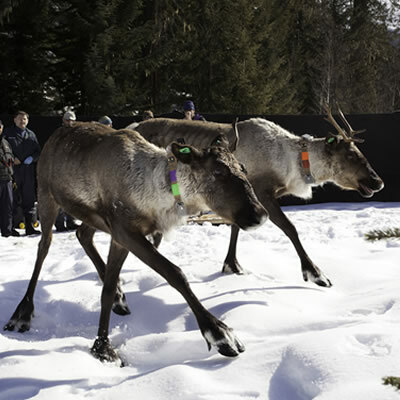 “Canada’s beautiful parks and cold winters make it an ideal location to enjoy winter sports. To make the most of our winter seasons, Canadians should be provided with the awareness and training required to safely enjoy winter sports, including preventing avalanche-related fatalities and injuries. 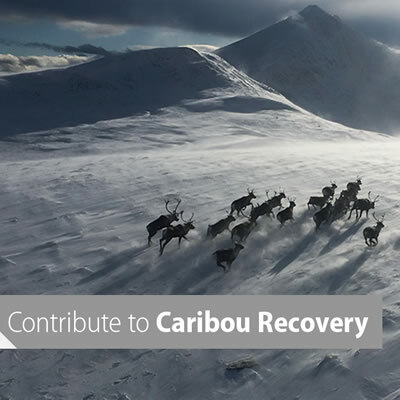 “Avalanche Canada is a non-profit organization dedicated to improving avalanche awareness and safety. It provides avalanche forecasts, develops and delivers training programs, and supports research on avalanche safety. 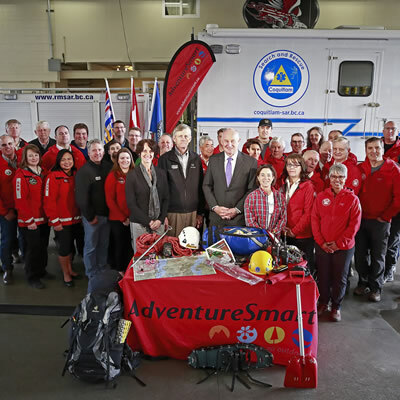 “To help Canadians safely enjoy the outdoors year-round, Avalanche Canada is committed to becoming a national organization and expanding its services to include areas such as northern British Columbia, parts of Quebec, Newfoundland and Labrador, and Yukon. To support Avalanche Canada’s expansion of services, the Government is announcing a one-time endowment of $25 million in 2018–19. Definitely good news from all winter recreation enthusiasts including snowmobilers who ride the back country every winter.